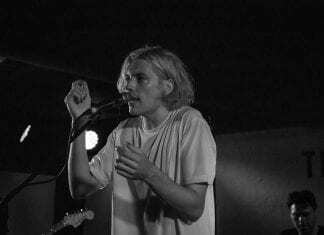 Returning for a first headline tour since the band's indefinite hiatus, vant brought their new sound to the Louisiana. Photoset by Callum O'Keefe. 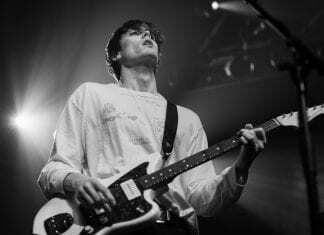 It's a funny old world (often more 'funny peculiar' than plain amusing) but Hippo Campus at SWX made it a lot more bearable. Photoset by Callum O'Keefe. 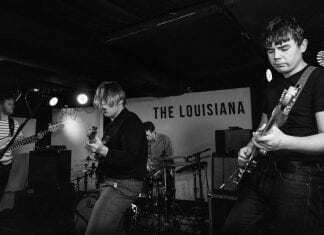 The widescreen, cinematic sounds of The Howl & The Hum resounded around the initimate confines of The Louisiana. Callum O'Keefe captured it on camera. 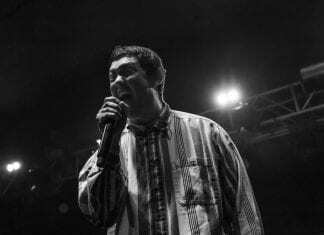 Hobo Johnson & The LoveMakers loved the O2 Academy and the O2 Academy certainly loved them back. Photoset by Callum O'Keefe.